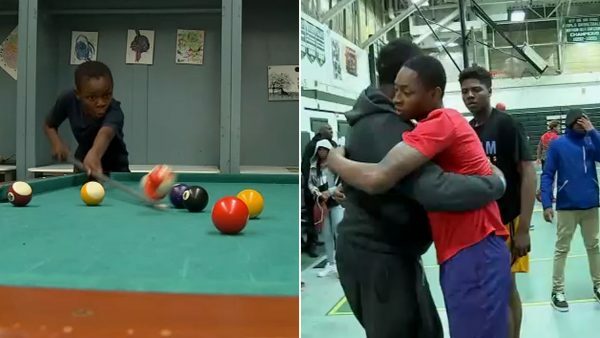 Newark's West Side High School opens doors every Friday night to keep students off streets | abc7ny.com - Not All News is Bad! A school full of kids on a Friday night is all part of one man’s mission to keep students at a Newark high school off the streets and out of trouble. Turns out I’ve featured the man behind this before. Well done!